Walking trousers – not exactly the most exciting of topics, but a necessary one. 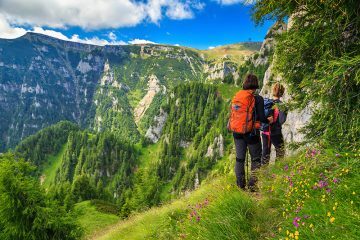 They might not be as vital as a good pair of hiking boots or a solid waterproof jacket, but they contribute a great deal to how comfortable you feel during a day of hiking. Having already rounded up the best men’s walking trousers, it’s now time to look at those for women. But what are we looking for? 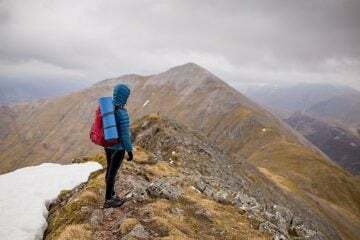 Well, your new walking trousers need to be durable, comfortable, offer a brilliant range of movement, carry plenty of handy features (such as pockets and zip vents) and be good value. 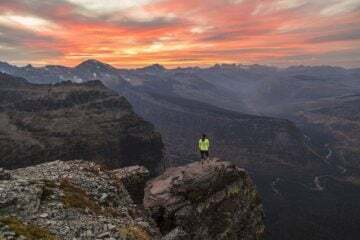 If hiking trousers aren’t really your thing, you could always consider a pair of hiking leggings such as the Fjallraven Abisko Trekking Tights, or the Craghoppers Nosilife Luna Tights. In the meantime, here are nine of the best women’s walking trousers on the market. 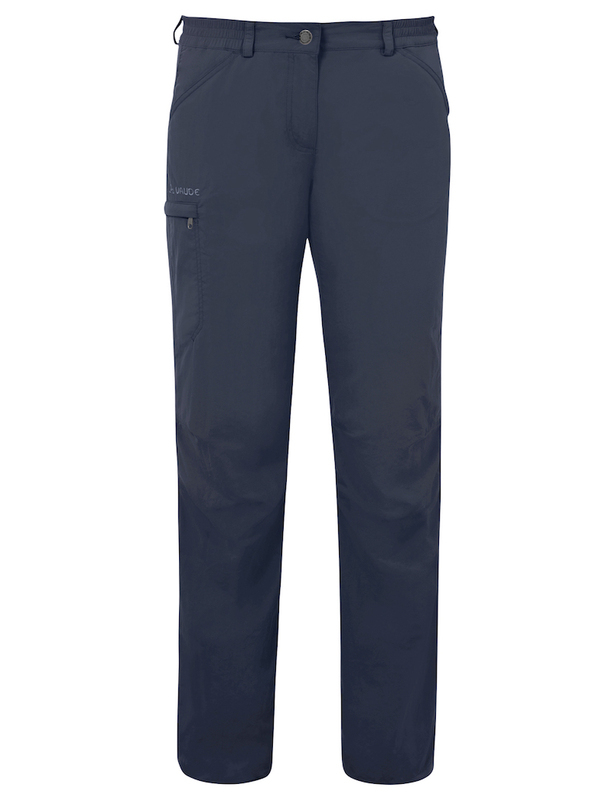 You get plenty of bang for your buck with these excellent hiking trousers from much-loved British brand Berghaus. At first glance they look like any old pair of hiking trousers, but I was actually really impressed once I got them on. The fit was bang on for a women’s size eight, with belt loops for added adjustability and a fleece-lined waistband to keep it comfortable. The two regular pockets were mesh-lined, joining the two most expensive pants on test in being the only trousers with this feature. There’s also two pockets on the rear and a zipped safety pocket for any small valuables. Articulated knees and a stretchy fabric made these easy to get around in and they would work for a range of activities other than just hiking. Just like the Vaude option, the Berghaus trousers have a PFC-free DWR treatment, making them kinder to the environment and water resistant. They’re incredibly lightweight, too. If the sun does decide to show its face, the trousers can be rolled up and fastened to a three-quarter length as well. Style-wise, they did leave a little to be desired, but for a day in the mountains (not on the catwalk), you’ll be hard pressed to find better value for money. 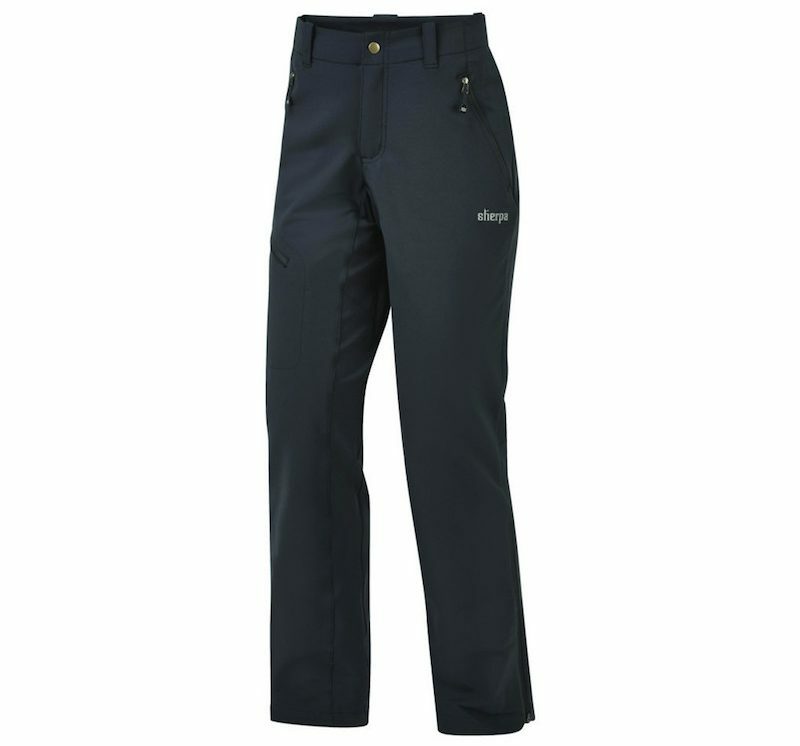 In a line: The Berghaus Amlia Trousers offer excellent value for money from a dependable, eco-friendly brand. Best budget buy. The Vanir Var Pant seemed versatile on the whole, yet they were lacking a few of the features I would expect to see from a technical brand like Helly Hansen. The two regular pockets are without zips, which is a shame, as anything valuable is at risk of falling out, and there are no other pockets to make use of. I certainly wouldn’t want to get to the end of the trail to find my snacks had made a bid for freedom somewhere along the last ridge. Apart from the problematic pockets, these trousers were warm and comfortable, made from a durable stretch twill weave fabric that did a good job keeping out the wind. The articulated knees helped provide a solid range of movement, while the elasticated hem enabled a snug fit over my walking boots. Like many up-to-date hiking pants, these offered a slim fit, with belt loops to improve fit on the waist. There was also a drawstring inside the waistband to help tighten the trousers without a belt, but I found this rather uncomfortable after a period of time. The pink detailing on an otherwise navy pair of pants was a nice touch as well. In a line: These walking trousers suit a range of activities, but are let down by a lack of features. 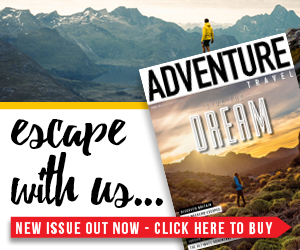 Vaude is a well-regarded brand with great ethics, so I was intrigued to try their latest hiking trousers. As expected, the Farley IV Pants come with the company’s own Green Shape Stamp, which means they’re made using eco-friendly processes and don’t contain any fluorocarbons (PFCs). They have a classic shape and fit, and there’s an elasticated waistband, which makes for a comfortable wearing experience. Although the fabric isn’t stretchy, we didn’t find the trousers particularly restrictive. They also give a high sun protection of UPF 50+, as well as a total of five pockets – two front and back, with a zipped pocket on the thigh and a zipped coin pocket inside the front right. There is no water repellent finish, so if you get caught in any downpours you’ll probably want to reach for a pair of waterproofs. The fabric is very light, so they perform well when the mercury rises, and on those days, you also have the option of rolling these trousers into three quarter lengths, using a button hidden halfway up the calf. You’ll also find elastic cords at the ankles, which are great for pulling tight around your boots to provide a little extra protection from the elements. 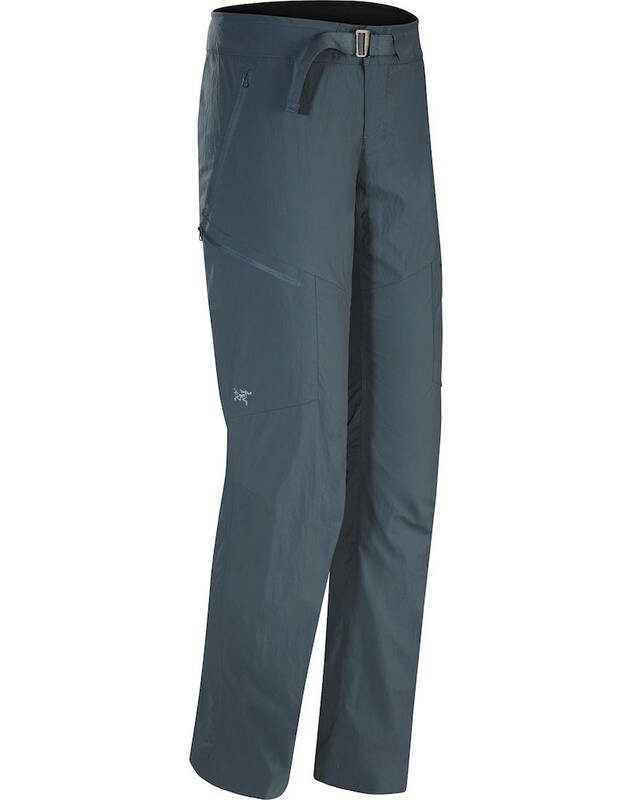 In a line: The Vaude Farley IV Pants deliver everything you’d expect to see in a classic pair of walking trousers. This offering from Nepalese brand Sherpa had some lovely finishing touches, putting them a cut above some of the other options on this test. 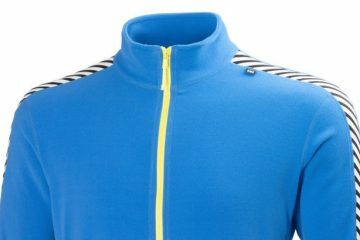 The quality of the material felt really good, and they had a fleece-line waistband and pockets, which was lovely and cosy on a brisk day. For me, the fit was a little problematic, with the waist coming up a lot larger than expected for a UK size eight. You may need to go a size down or add a belt to get a decent fit. The material had a bit of stretch to it, so range of movement was good, and they were comfortable to wear. A classic three pocket combination (two regular pockets and one on the thigh) provided space to have essentials handy and secured with a zip, although they were a little on the small side. Ankle zips were useful for getting trousers to secure over boots, and the abrasion- resistant double weave fabric had a DWR coating that was efficient in keeping the wet stuff out. 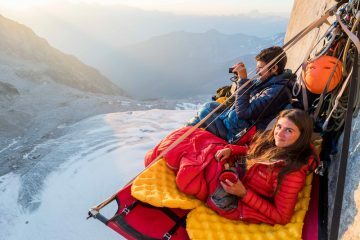 It’s also nice to see that the Sherpa brand is committed to giving back, with a portion of each sale going to the Sherpa Foundation. I really admire this brand for its incredible ethos and reliable quality in terms of kit. 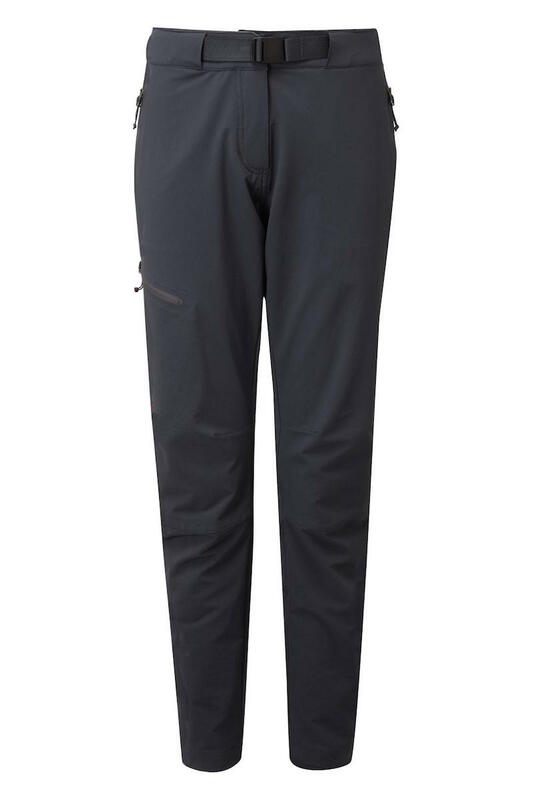 In a line: The Sherpa Jannu Pants are a high-quality pair of walking trousers for a great price. Highly recommended. Despite being put off a little by the hot pink shade we had on test, I really loved the Mammut Runje Hiking Pants once I had them on. The stretchy fabric was comfortable and easy to wear; I’d be just as happy lounging around at home in these as I would heading into the mountains, while they provided a great range of movement. They’re made from a robust, abrasion-proof material that has a UV protection of UPF 30+, which is always good to see. Two regular pockets, plus one on the thigh and a bonus pocket on the bottom, were all secured with zips and provided plenty of room for everything you need. Apart from this, the trousers were somewhat lacking in any extra features that we’ve seen on some of the other trousers on test, such as mesh-lined pockets for ventilation or ankle zips. Although they’re quick-drying, there’s also no water repellent coating. They felt incredibly lightweight and packable, making them a great choice for multi-day treks. The style of the cut was modern, slim-fitting on the thighs with a slightly higher waistband, and they are available in four other more neutral shades, if fuchsia isn’t your thing. 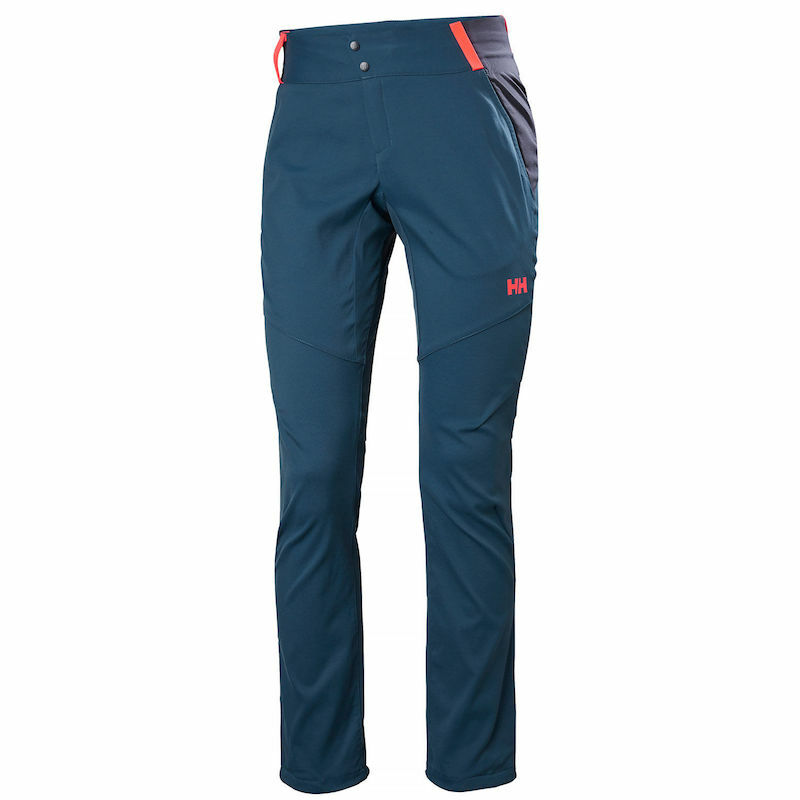 In a line: The Mammut Runje Pants are a lightweight pair of walking trousers that are good for multi-day trekking. 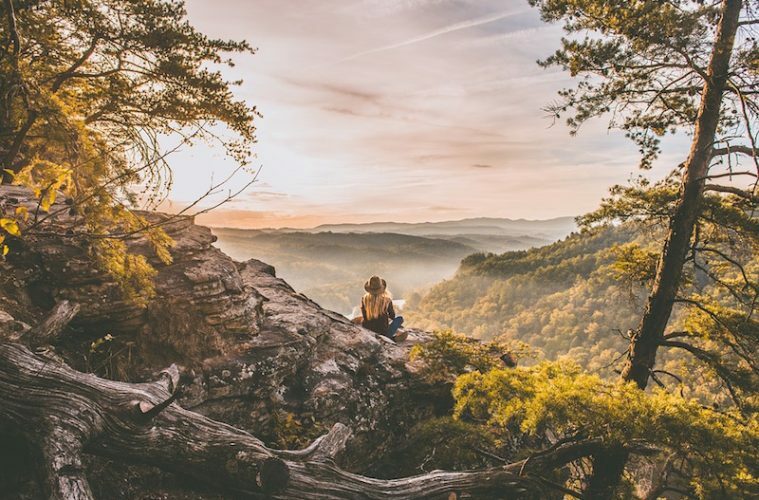 These hiking trousers from Regatta offer an incredible range of movement, with a fit that almost resembles leggings rather than trousers, and articulated knees for extra freedom. The snug fit and stretchy Isoflex fabric feels warm and comfy once you’ve got the trousers on, with an elasticated waist and belt loops in case they’re still a little loose. Two regular sized pockets don’t provide much room for storing anything much larger than a phone, but they do have nice long zip pulls, which make getting things out in gloves much easier. A zip opening at the ankle, as well as grippy elastic tape at the hem, means you’ll be able to get them to fit snugly over your boots to keep the wind and rain out. I didn’t find them very stylish; I’ve got to admit I wasn’t keen on the light grey/turquoise colour combination, and I found the snug fit a little unflattering, so I’d be tempted to give the post-walk drink a miss in these. I was also surprised at the price tag. Regatta is usually on the more affordable end of the scale. In all fairness, they do include lots of good features, and the brand’s gear is usually available at a discount on the official website. In a line: Incredible range of movement, with lots of added extras. As expected from a high-quality brand like Rab, these hiking trousers looked promising before I even had them on. The fit was spot on, with a belt to adjust at the waist and a flattering cut. I did find the belt a little fiddly, however you can remove it and replace with your own if you prefer. 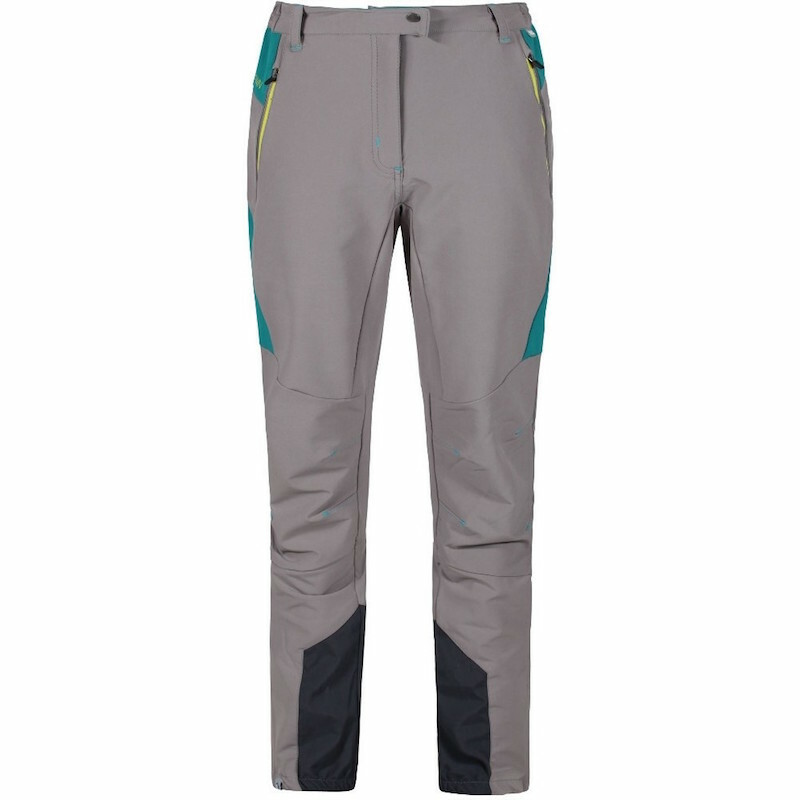 The range of movement is also excellent, they’re really comfortable for hiking and you certainly wouldn’t have a problem with any scrambling or climbing in these trousers. Two regular zipped pockets and one on the thigh provide plenty of storage space, with an internal phone sleeve in the thigh pocket to keep your device neatly tucked away. The Matrix double weave stretch fabric offers an excellent freedom of movement, while a water repellent coating helps shed dirt and light showers. The Vector Pants are available in short, regular and long, which I think really makes a difference when it comes to fit. There’s nothing worse than trampling the bottoms of your trousers in the mud, or having them swinging about your ankles. You have a choice of two colours, ebony and black. I’m not a fan of bright colours, so choosing between black and, er, more black, suited me down to the ground. In a line: The Rab Vector Pants are a high-quality pair of walking trousers that won’t let you down. Best in test. 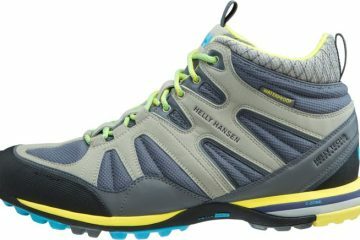 I used to think of Salomon as a ski wear brand, but since I’ve tried out the brand’s hiking range, I have been impressed for the most part. However, sometimes it can occasionally miss the mark with hiking gear. These walking trousers were a case-in-point. Whilst they were warm and comfortable, there were a few extras missing that you would expect to see for this kind of price. I found the range of movement lacking compared to other trousers on this test, which you could practically cartwheel around in. There were no ankle zips or elasticated hems at the bottom, and while there were five pockets, only the thigh pocket featured a zip. 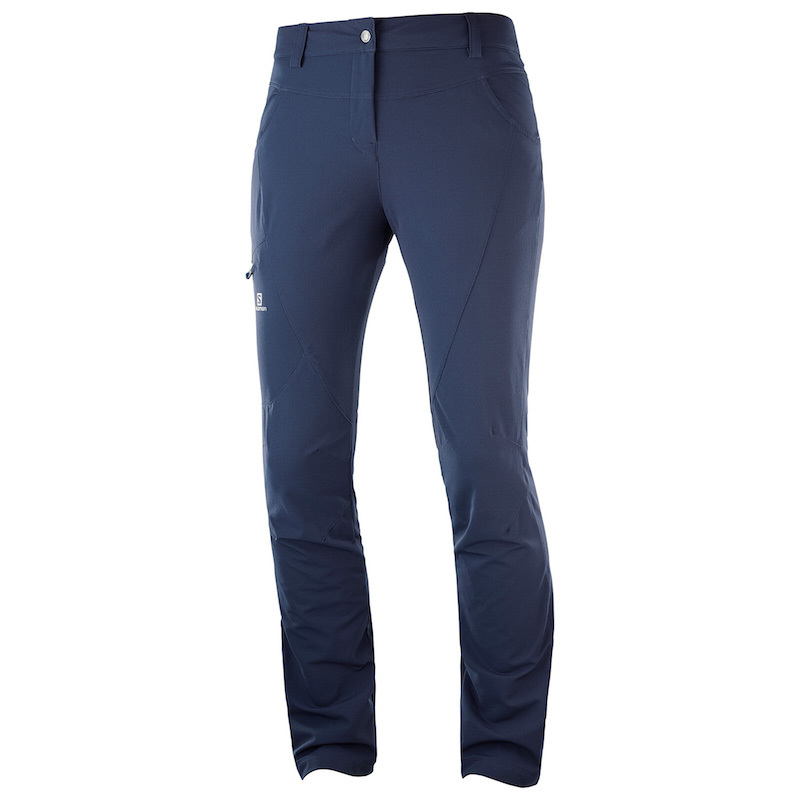 Having said this, you are fully protected from the elements in these trousers, which have a water repellent coating, a sun protection of UPF 50 and a thick durable fabric to keep the wind out. Articulated knees and a tapered fit gives them a very classic shape, and they’re available in blue or black. For hiking in miserable weather, or ski touring, these are certainly a solid option. For more dynamic activities such as climbing, and mountaineering, I’d perhaps look elsewhere. 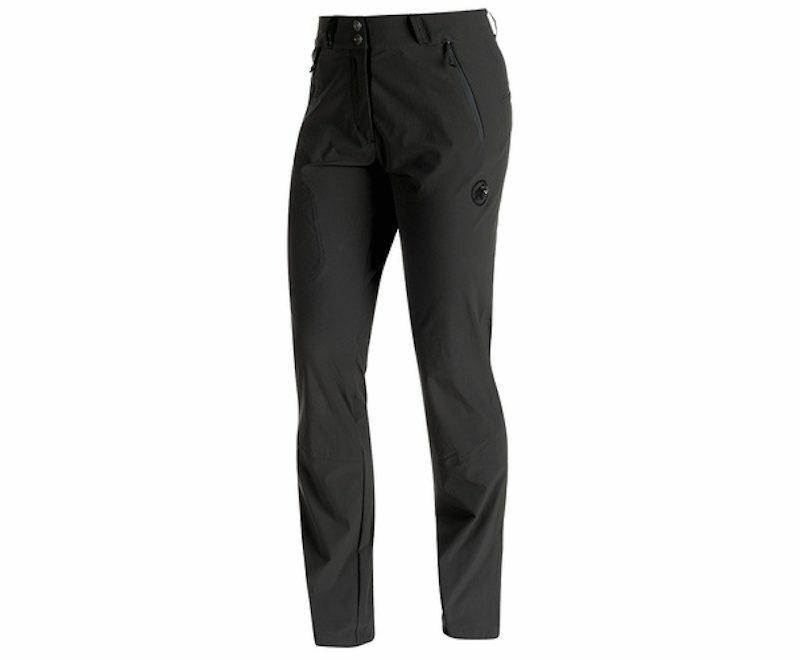 In a line: The Salomon Wayfarer Utility Pants are great for keeping the weather out, but not that versatile. Arc’teryx is a good, reliable brand that normally commands a high price. When I first felt these walking trousers, I was a little worried that they might snag if they caught on something, as they are very lightweight, however, this hasn’t happened as yet. Their lightweight nature also helps them dry very quickly, and they are very breathable. I found them incredibly roomy for a size eight, especially around the waist, but I was able to get a good fit in the end thanks to the built-in belt. Four large zip pockets provide plenty of room to keep your essentials handy, with two mesh-lined pockets providing ventilation. They weren’t restrictive, and I found them comfortably warm in the late autumn sunshine. I would worry about using them when the temperatures drop further, as the thin material did little to keep the breeze out. They come in three colours and I tested them in ‘dark masset’, which was a nice understated shade. In terms of fit, they fall into the ‘trim’ category, meaning they sit a little closer on the hips and thighs for a more flattering look. The best thing about these trousers was that they come in different length options – when you have little legs like me, this is always a bonus. 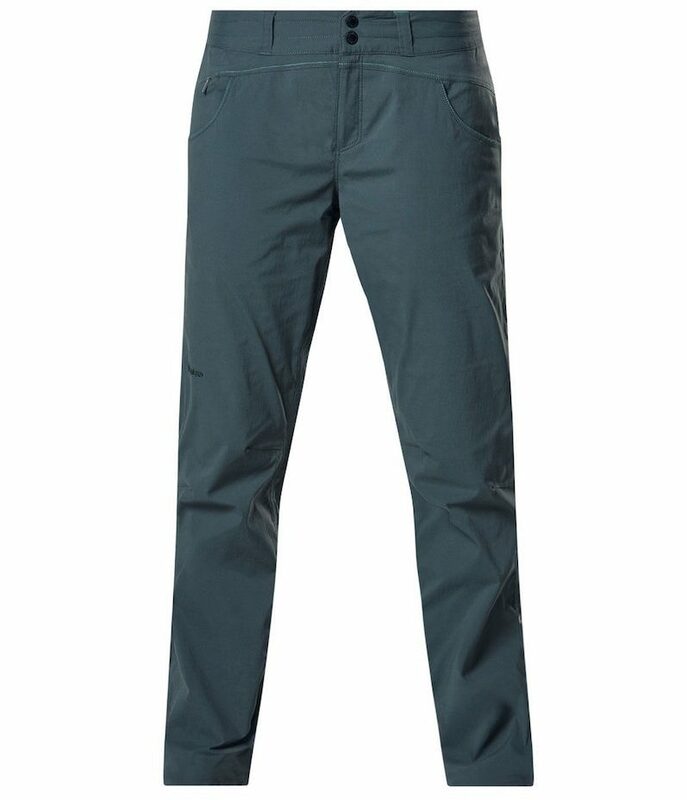 In a line: The Arc’teryx Palisade Pants are little on the pricey side, but a solid choice for mild weather hiking.